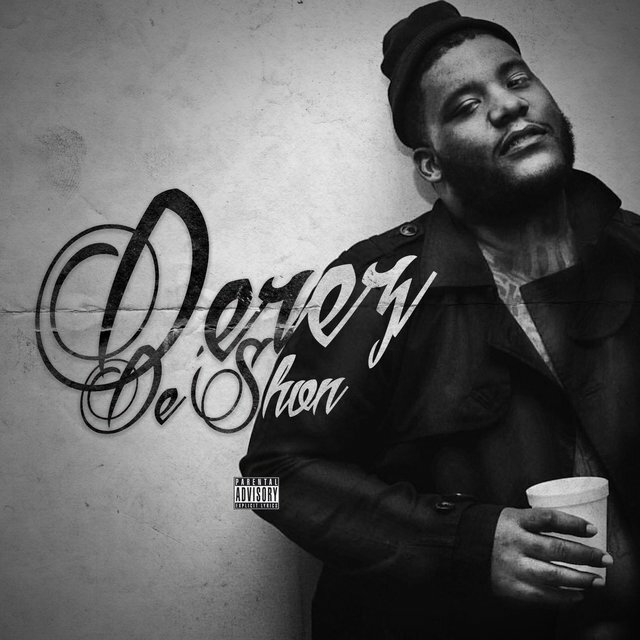 Derez De’Shon has quietly had one of the most successful runs of any underground artist in his hometown this year. 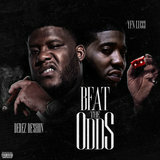 The Southside Atlanta native released two singles within the past year that have yet to leave the city’s club rotation with “Ambition” and “Hardaway.” The latter caught the interest of Power 105’s DJ Envy while he was spinning a party in Atlanta earlier this year and it led him to helping bring De’Shon to Commission Music, which houses artists like Madeintyo, Lil Dicky, and 24hrs. 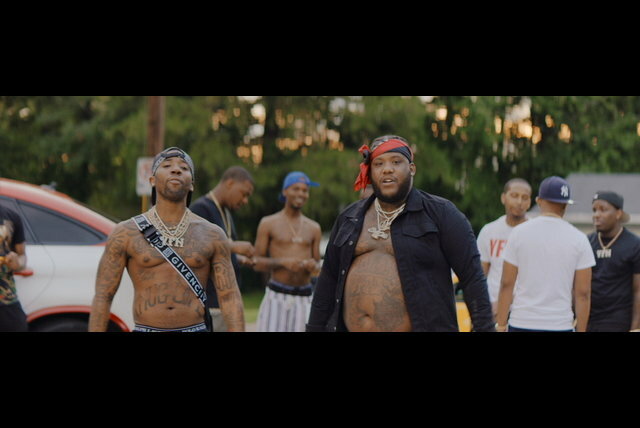 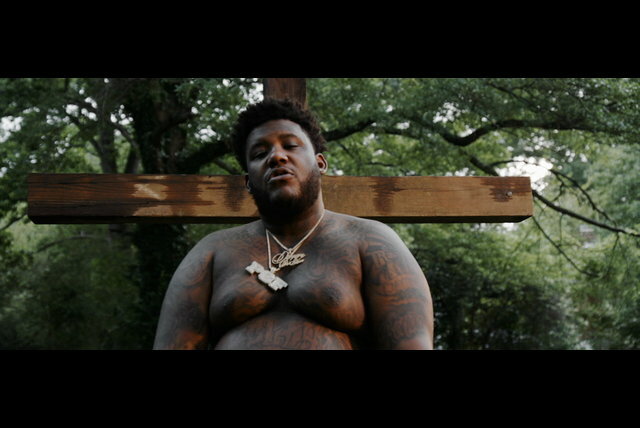 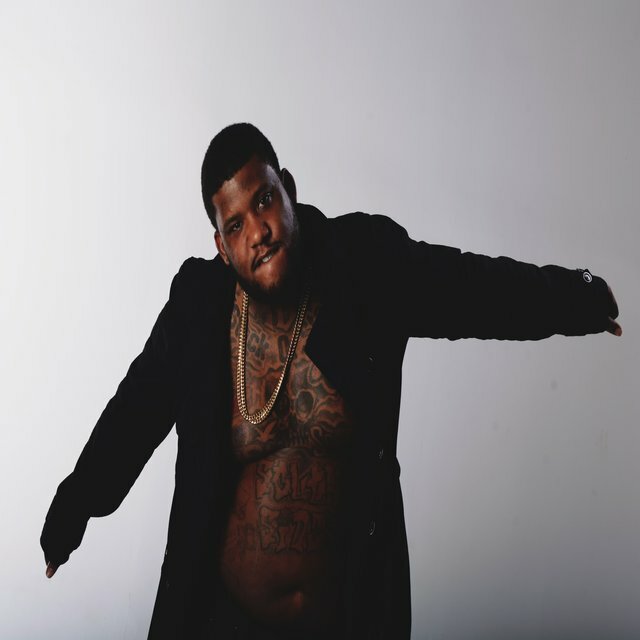 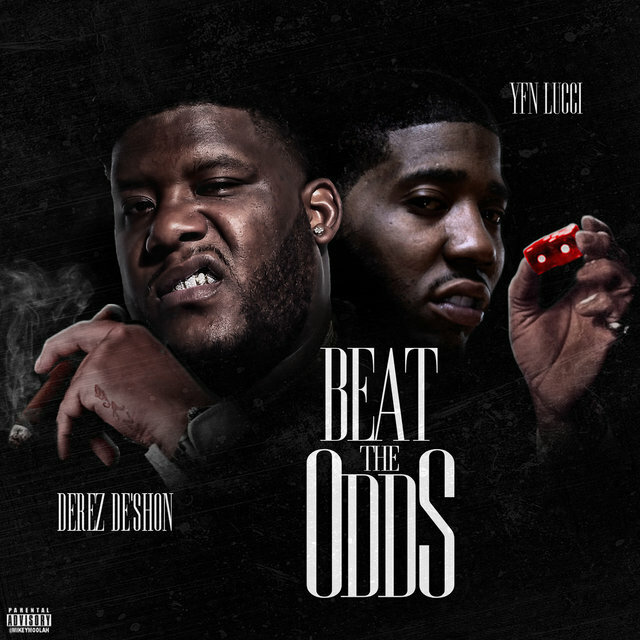 A meteoric rise like this suggests that Derez De’Shon is not only a name in Atlanta that fans should be looking out for, but in the rap game at large. 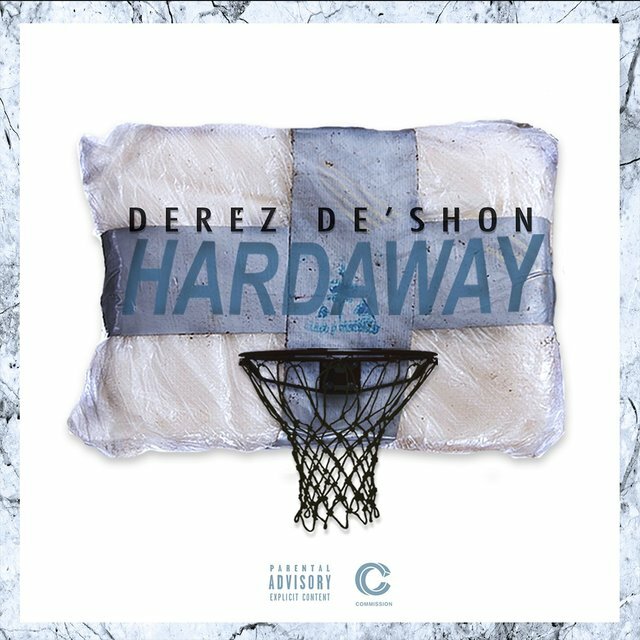 De’Shon grew up in Clayton County on Atlanta’s Southside and was influenced by rap legends like 2Pac, Scarface, DMX, Biggie Smalls, and more. 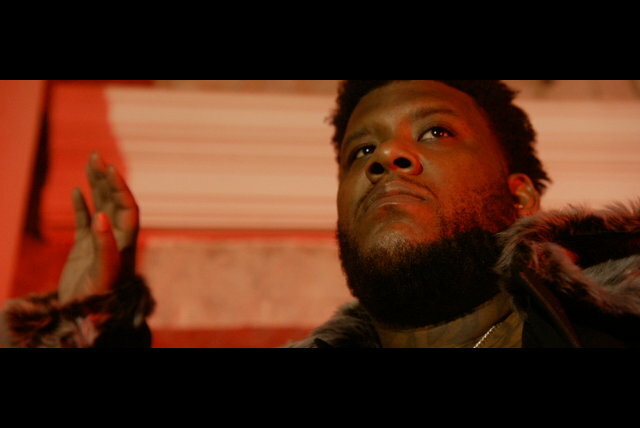 But those influences don’t quite come out in his music. 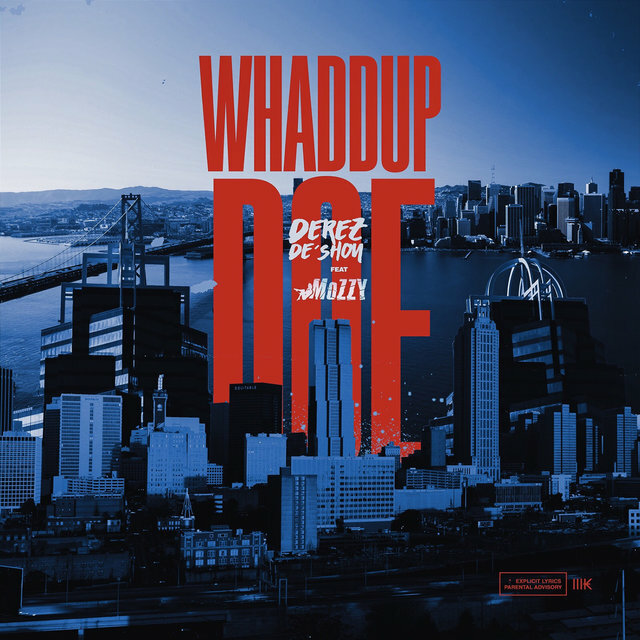 Though De’Shon’s “Ambitions” is clearly named after Pac’s “Ambitionz Az a Ridah,” the song is much more melodic than the rap icon’s original. 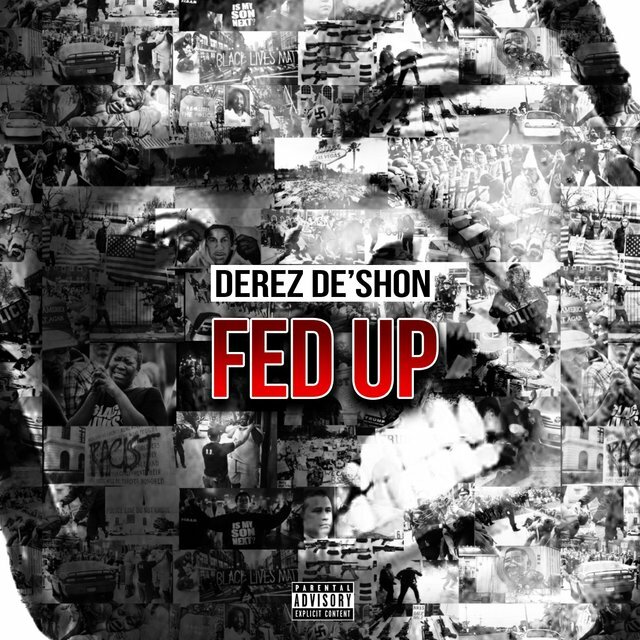 On it, De’Shon uses his deep, raspy voice to harmonize about friends that will defend him to the death. 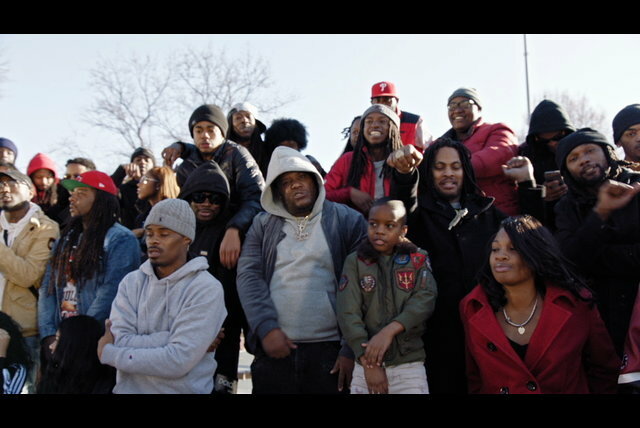 The song’s video was premiered by Worldstar Hip Hop and is nearing the two million view mark. On his second hit “Hardaway,” he croons about the adversity he has faced throughout his life, creating opportunities for himself along the way. 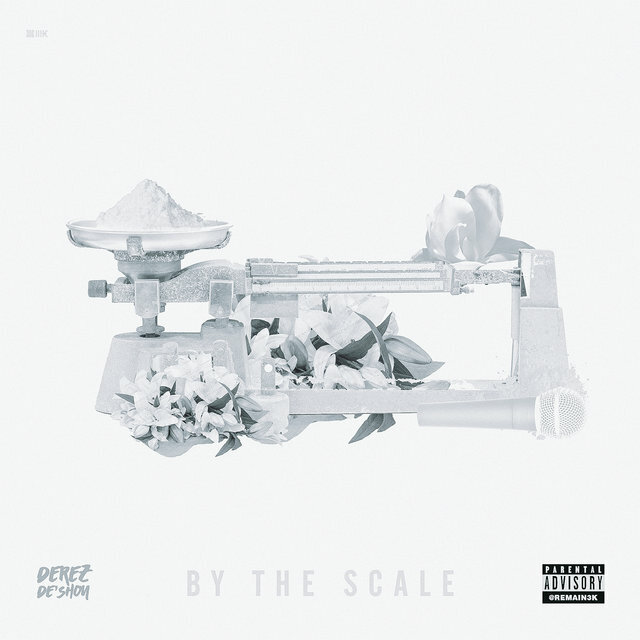 That song recently jumped to top 15 on the Urban Radio chart and is quickly climbing. Both are signs that he has the potential to resonate with the masses of fans who appreciate spirited rap storytelling. 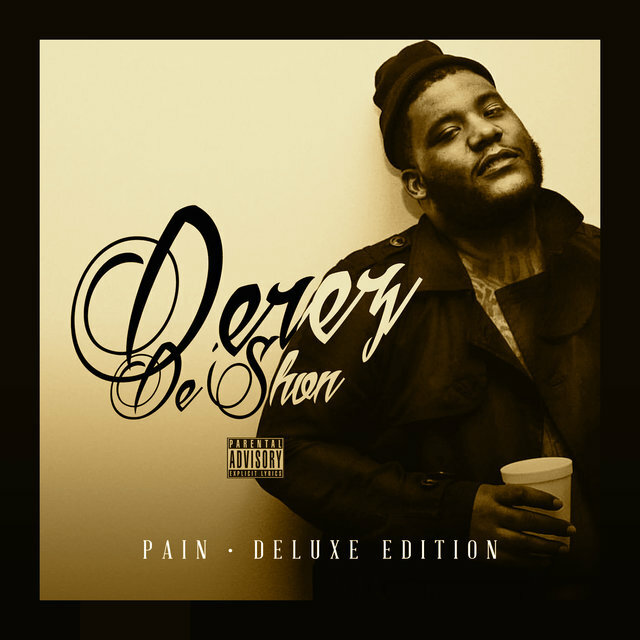 In August of this year, De’Shon cleared another milestone when he released his mixtape, Pain, which was hosted by legendary Atlanta figure, DJ Drama. 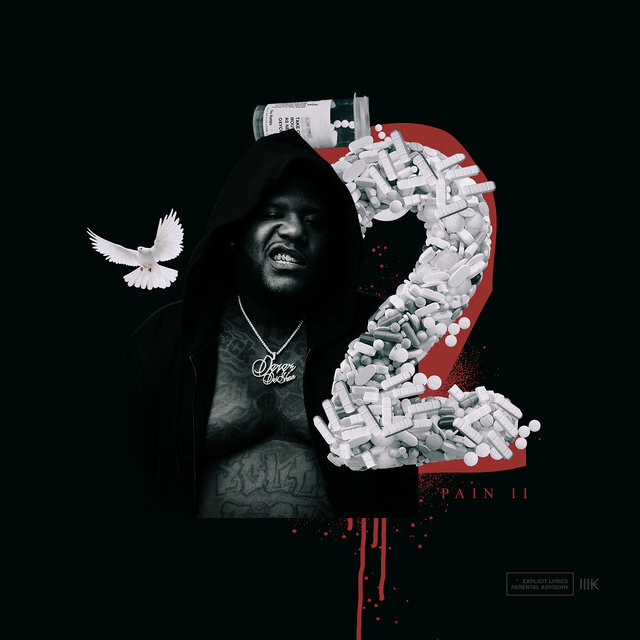 On it, he continues to offer a combination of cutting bars and heartfelt melodies about the challenges of growing up on Atlanta’s Southside and his plans to build a better future for not only himself, but for the people in his life that are depending on him to succeed. 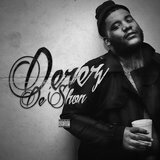 In 2018, Derez De’Shon plans to continue building a wider fanbase by breaking out into bigger markets. 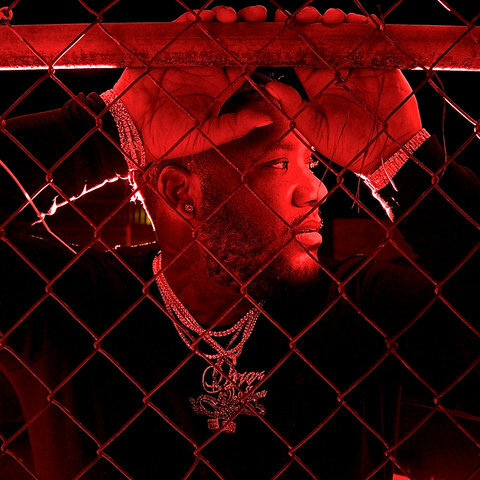 Considering Atlanta’s club circuit has been dictating the rap mainstream for the greater part of this decade, a newcomer with two sure fire bangers still in rotation, has the odds of a prosperous future to his advantage.